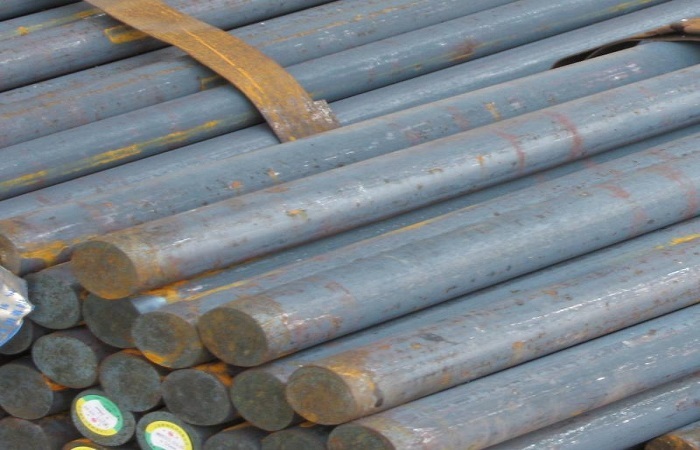 We are one of the major manufacturers of MILD STEEL BRIGHT BARS-SAE 1018,SAE 1015,SAE 1010,SAE1008 Etc. 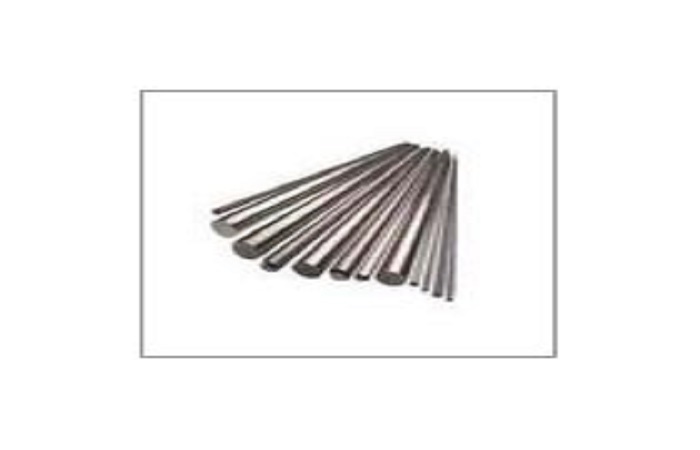 We are counted amongst the foremost providers of M.S and Carbon Steel. 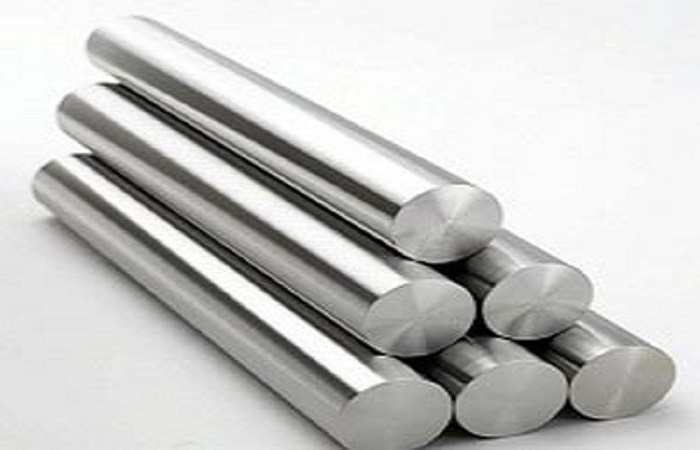 Hindustan Ferro Alloy Industries PVT. 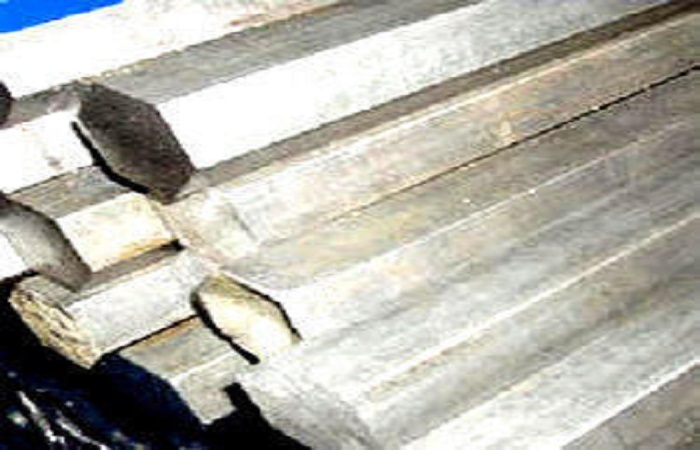 LTD. provides high quality, well designed, rust-proof as well as reliable EN1A (L) Bright Bars at affordable rates. We offer EN19 Bright Round Bars with various grades as well as we provide the best quality EN19 Bright Round Bars. Hindustan Ferro Alloy Industries PVT. 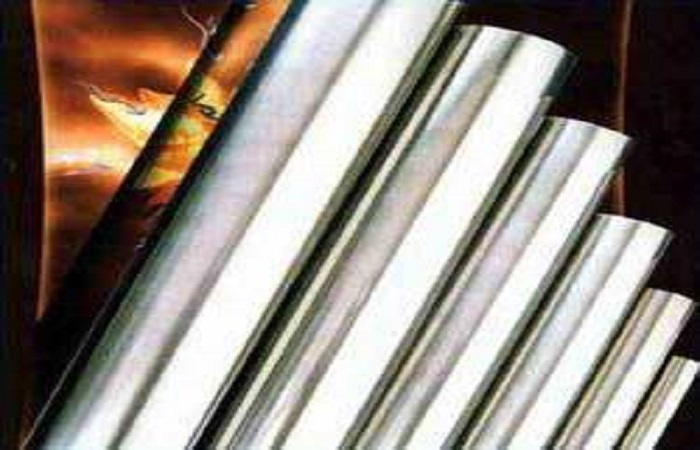 LTD. is a Pune, Maharashtra-based trade organization with more than 50 years overall experience in manufacturing C 45 Bright Bars. Hindustan Ferro Alloy Industries PVT. 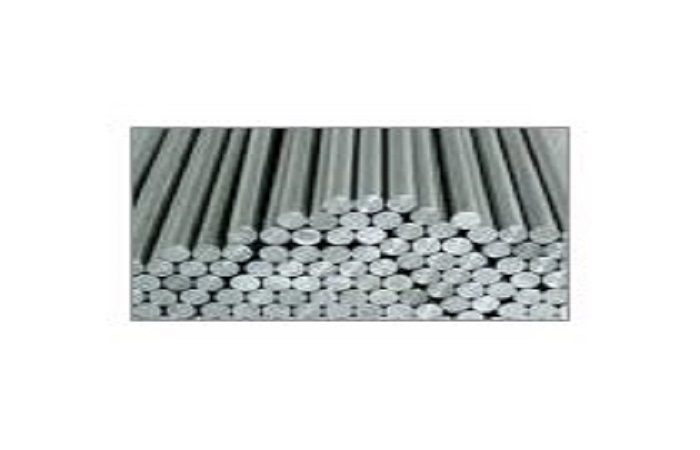 LTD. is a trusted name in the manufacturing industry based in Pune, Maharashtra that specializes in manufacturing of EN24 Bright Round Bars. 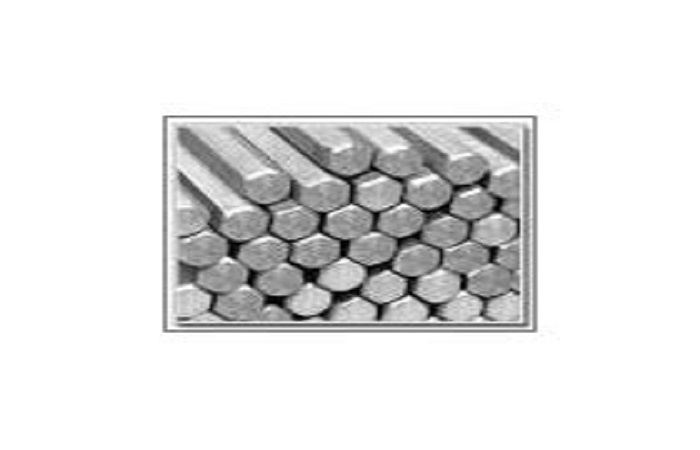 Hindustan Ferro Alloy Industries PVT. 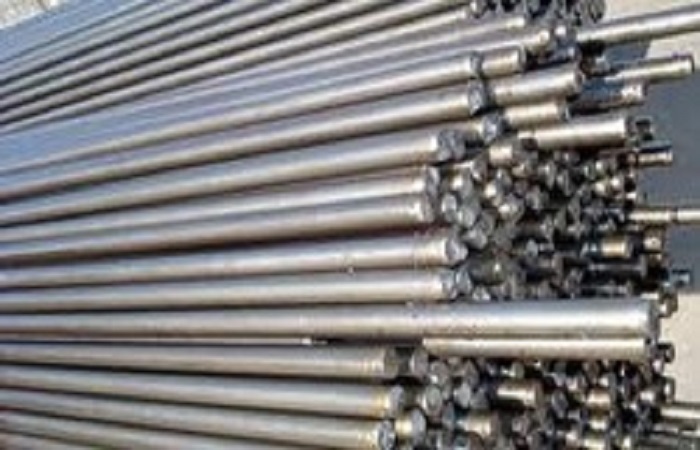 LTD. is a reputed manufacturing company from Pune (India), provides the excellent quality 1018 MS Bright Round Bar which is has a high demand in steel and alloy industry. 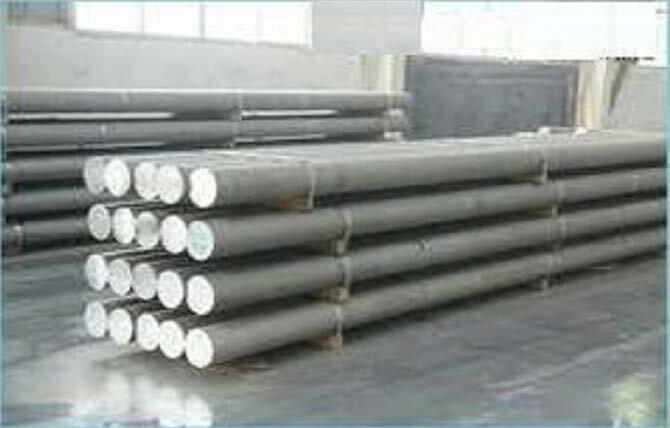 Hindustan Ferro Alloy Industries PVT. 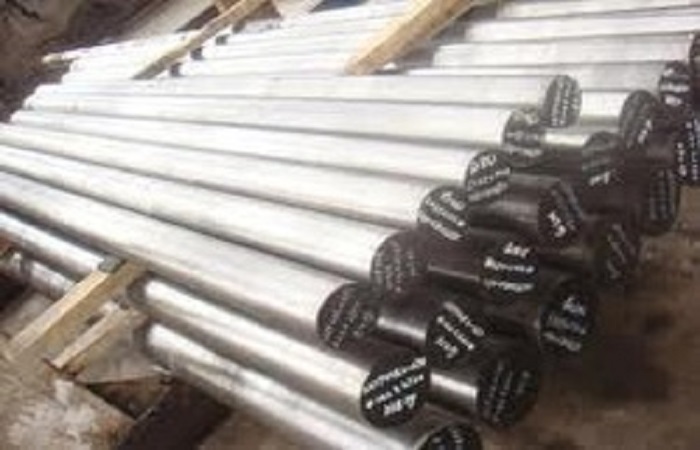 LTD. provides EN1A (NL) Free Cutting Steel Bright Bars at affordable rates. Hindustan Ferro Alloy Industries PVT. 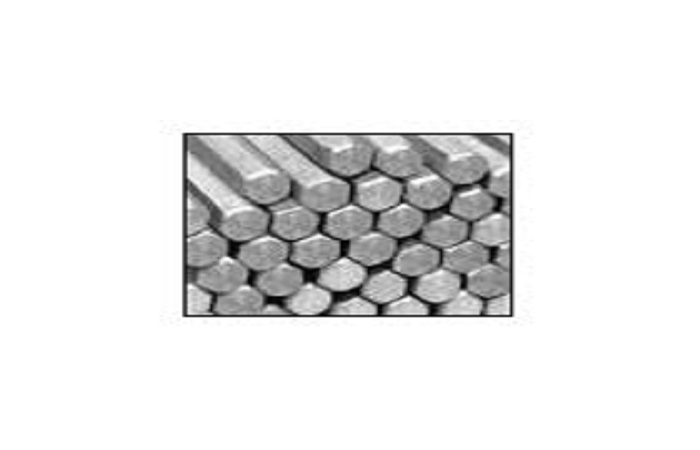 LTD. offers EN8D Bright Bars at market-leading price on purchase of bulk quantities or large quantities of EN8D Bright Bars. Hindustan Ferro Alloy Industries PVT. 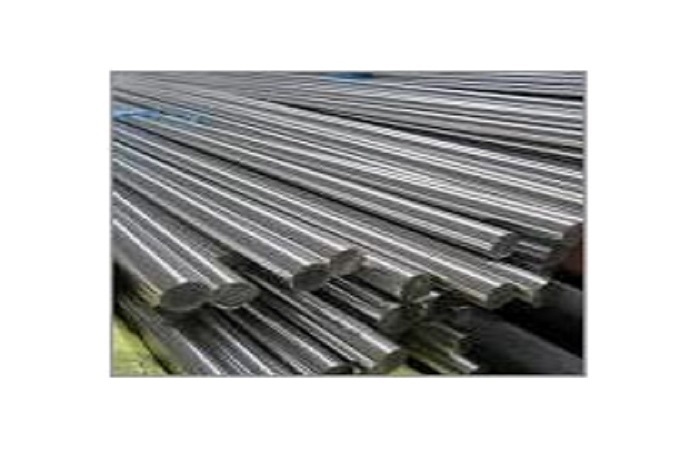 LTD. is now become India’s one of the leading trading company; because we have a team of highly qualified professionals with their industry experience contributing to the manufacturing process of 1010 MS Bright Bars. Hindustan Ferro Alloy Industries PVT. 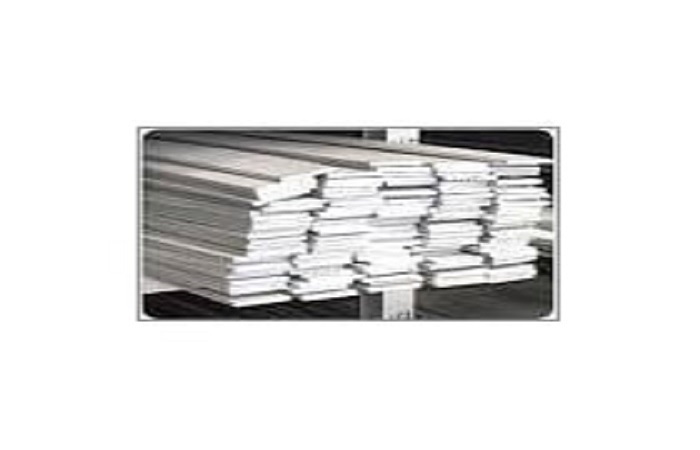 LTD. is a company where buyers can trust and purchase high quality EN31 Flat Bars. Hindustan Ferro Alloy Industries PVT. 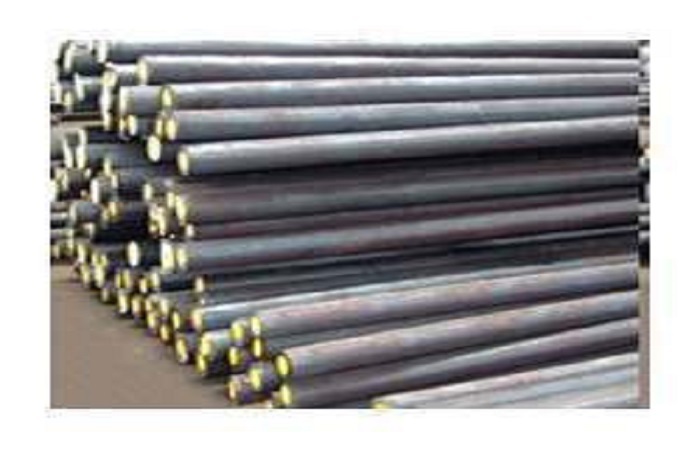 LTD. proudly stands among traders of OHNS Round Bars widely demanded for an excellent finish, high strength and robust structure of OHNS Round Bars. 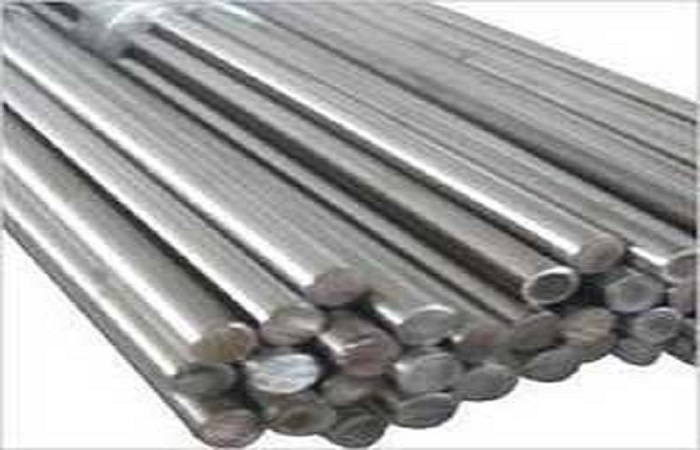 Hindustan Ferro Alloy Industries PVT. 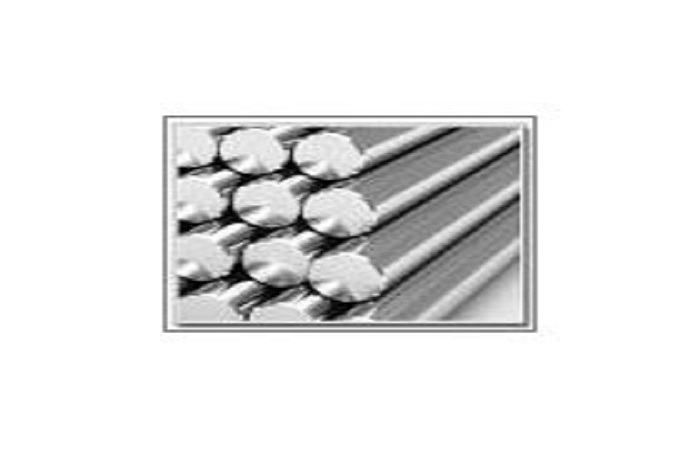 LTD. is listed in top trading companies for the dealing of most demanded superior 8620 Bright Round Bars which is used for different purposes in industrial sectors.